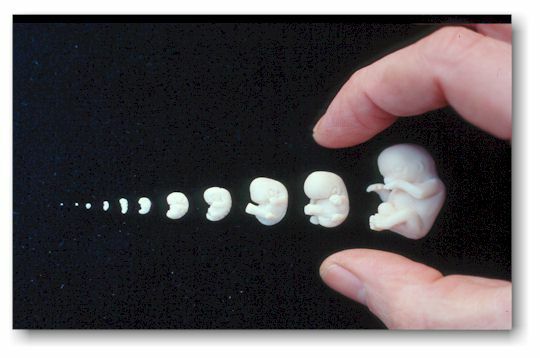 Dr.Malpani's Blog: A letter to my embryos, with love ! Excellent letter can't stop crying I wish u Success. Very informative article...Keep posting more article.. I know how you feel. Best of luck to you. Too emotional, i love ur letter so much. I did fail 3 times and i was transferred 4 bad embryos this Sunday. Your letter makes me feel better. Let's smile and do not lose your hope. I wish my embryos are strong enough to develope healthy in my uterus. Lot of love and hugs. I can so relate to your every word written. That is what I keep doing every time. Talk to my babies. They are in me from last Sunday. Hoping that are safe and comfortable there. I too am waiting eagerly when the would start responding to me in their own sweet way :-). I love your post and fell more in love with mine inside me. Thank you for sharing it.